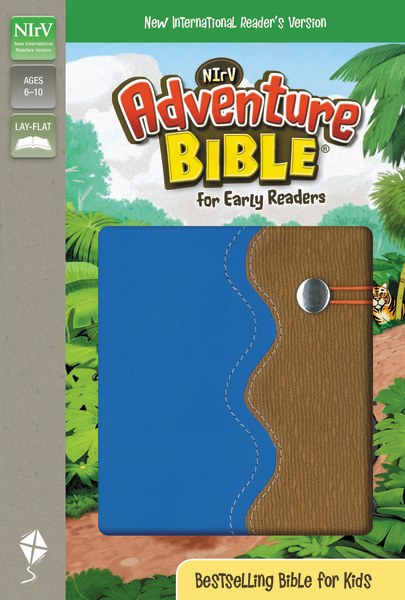 Now kids ages 6-9 can share in the love for God's Word with The Adventure Bible for Early Readers. Using the same features from the bestselling Adventure Bible and written in the New International Reader's Version (NIrV - "The NIV for Kids! "), this Bible is designed especially for early readers who are ready to explore the Bible on their own. The Adventure Bible for Early Readers takes you on a fun, exciting journey through God's Word. Along the way you'll meet all types of people, see all sorts of places, and learn all kinds of things about the Bible. Most importantly, you'll grow closer in your relationship with God.